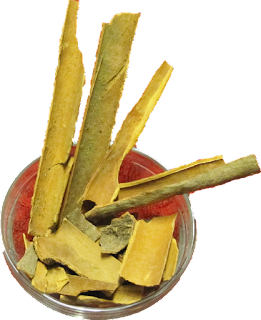 The most important or frequently used spices and flavorings in Indian cuisine are whole or powdered chili pepper, black mustard seed, cardamom, cumin, turmeric, asafoetida, ginger, coriander, and garlic. Below we have provided illustrations for these spices as well as other names that they are referred to as in English, Hindi, and Telugu. Did you know that it helps boost metabolism and allows you to burn fat more quickly, thanks in part to its thermogenic properties. 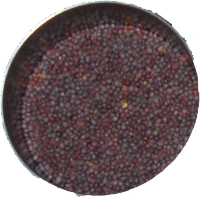 Scientists at England's Oxford Polytechnic Institute recently found that eating just 1 tsp of hot mustard can "boost metabolism 20-25% for several hours after eating, resulting in an additional burn of 45 calories if a 700-calorie meal is consumed. 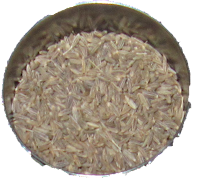 Used in cooking for their distinctive flavor and fragrance when making special dishes like biryani, jeera rice, rasmalai, payasm, or even soup. 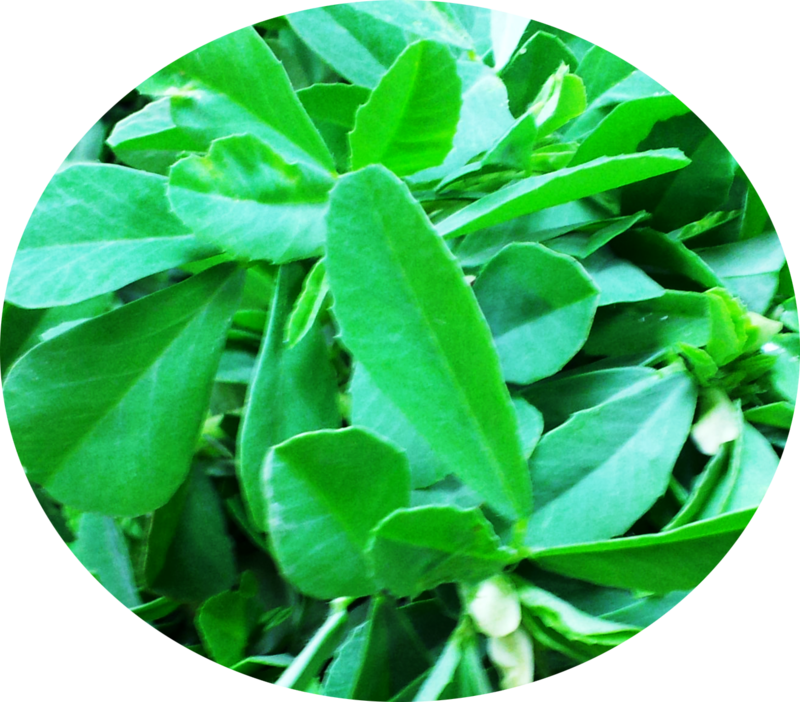 One of the main spices used for making pulse and lentil curries and other vegetable preparations. 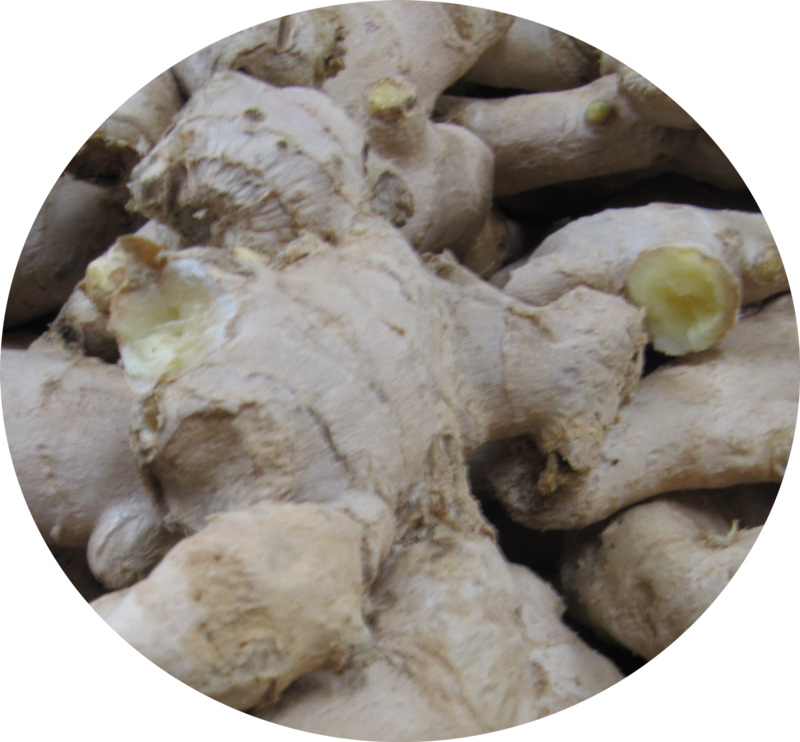 We also add crushed or grated ginger in making tea to give it a bit of kick. Enhance the flavor or any dessert by using this spice. 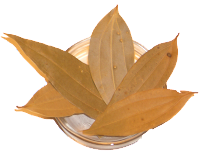 When using this spice, do not throw away the chilkas (skins); you can add them when making tea. One of the many spices powdered to make Garam Masala. The thinner sticks can be eaten by itself. Everyone combines various spices together to use in their cooking. 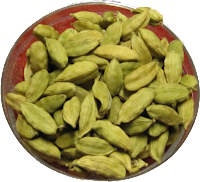 We coarsely powder cloves, cardamom and cinnamon together to make Garam Masala. 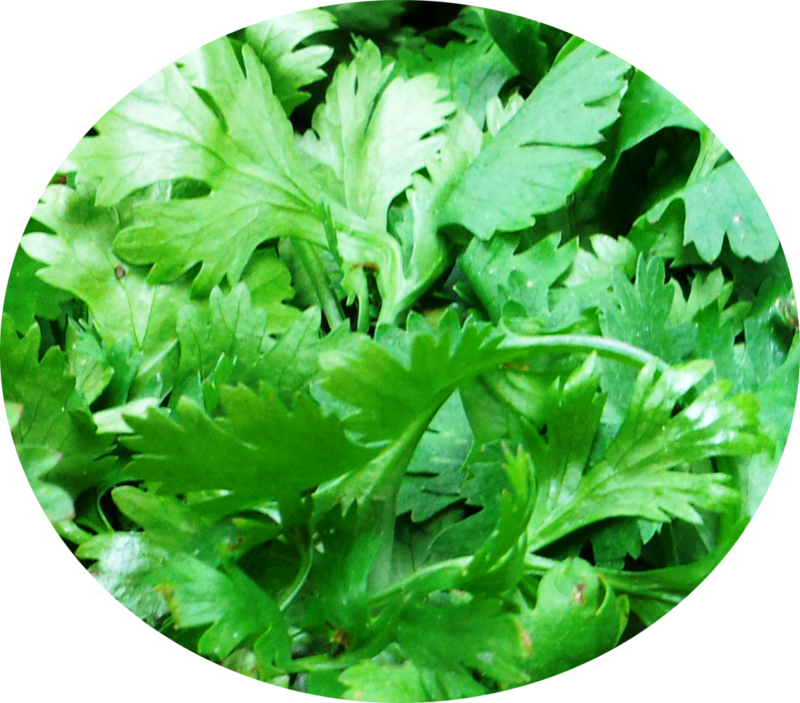 It is the most common fresh herb that is used as a garnish in our cooking. Coriander is also ground to make chutney or sauce for many appetizers such as pakora, fritters, samosas or chaat. We buy premixed garam masala spice packets (which includes black cardamon, cinnamon, coriander seeds, cumin seeds, cloves, and peppercorn) so we can roast the spices and then powder the mixture in the blender to use in our dishes. 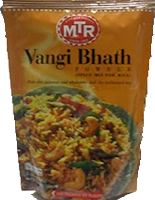 To bring in more flavor, add to any vegetable rice dish or curry such as the Funky Fast Fungi. 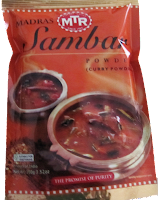 Primarily used to make sambar. It can also be added to some vegetable curries to bring in authentic South Indian curry taste such as the Tangy Tomato curry. Great for making rasams or chaaru. 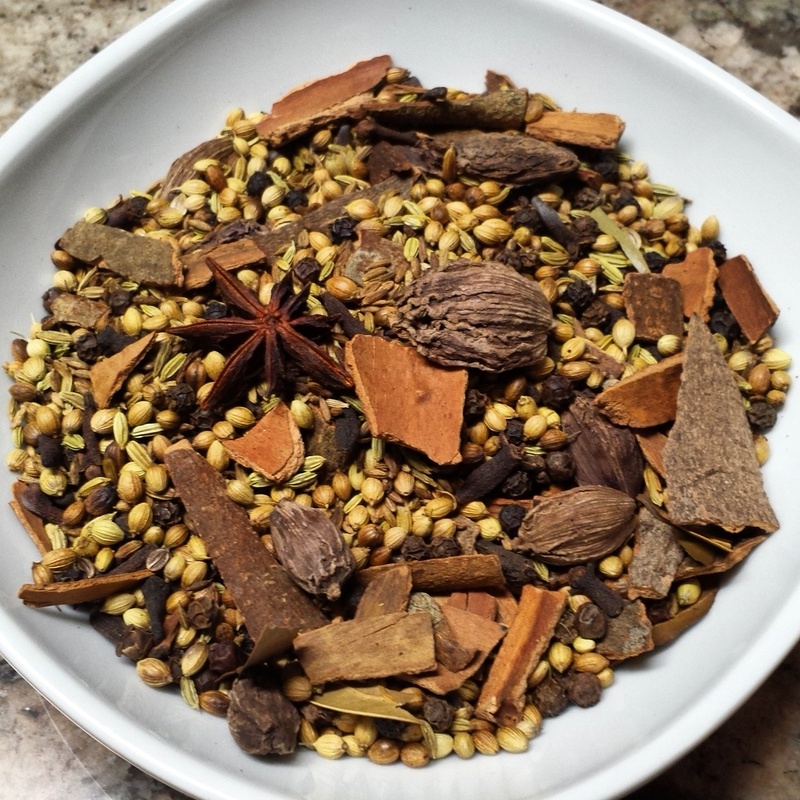 Check out our coconut rasam recipe. 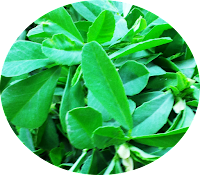 Used primarily to make rasam or chaaru. 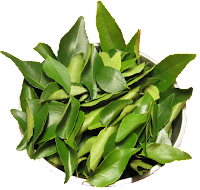 It can also be added to curries to bring in more South Indian flavor.